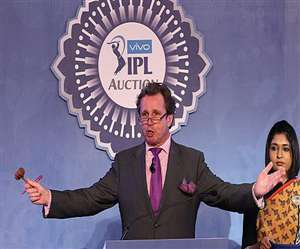 Sorry not to be conducting #IPL2019 auction . It’s been an honour and a privilege to have been part of #IPL from the start. Will miss my many friends and followers in #India and beyond. Thank you 🙏 for the welcome you have always shown .